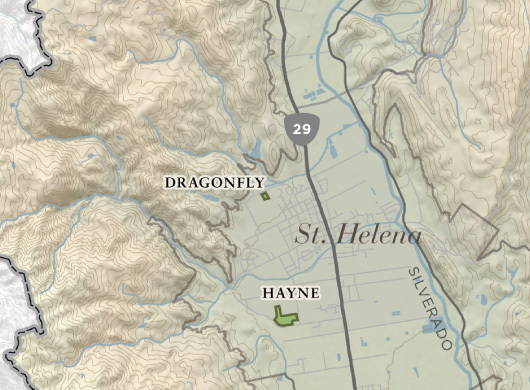 Vibrant and juicy, the 2014 Dragonfly Vineyard Cabernet Sauvignon has aromas of rose petal and raspberry. Ripe strawberry, raspberry and floral notes are predominant upon the first sip and yield to layers of baking spice, vanilla and toasted oak. This wine is perfectly balanced with a texture that is elegant, yet full. Soft, supple tannins build on the middle palate and carry this youthful fruit into a long, polished finish. The soil in this vineyard is rocky with gravelly loams and clay, and is composed of two soil series. The Perkins soil series are well-drained soils that are formed from alluvial fans depositing eroded igneous rock. 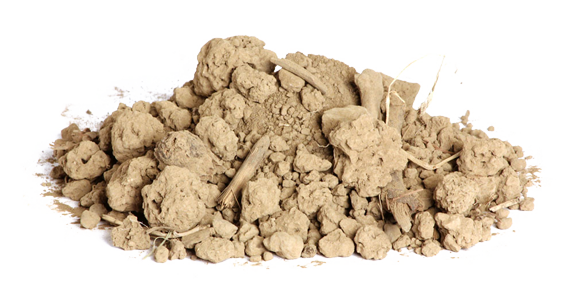 The Kidd soil series are also well-drained, and form when rhyolite is weathered. This was another beautiful growing season with an ideal spring that led to an early budbreak and bloom. Despite the low rainfall, canopies were healthy and clusters were full. Since this vineyard is in a warm area, we monitored the water stress of our vines and used shade cloth to protect the fruit. We adjusted the crop to achieve the proper balance and then patiently waited for the fruit to ripen and the tannins to mature. This entire vineyard was night harvested in mid-September, and the fruit was optically sorted to ensure that only the best fruit went into the fermenters.